Books that will help you and your Business…Part 1 | Business Forward! Yes, you are busy and barely have time to brush your teeth, but many of the most successful entrepreneurs either were avid readers or became such as their businesses evolved. Reading doesn’t necessarily mean sitting down and trying to get through Chaucer, but could be anything from trade journals in your field to books on how to manage your time. Believe it or not, there have been thousands of others who have been down this road before, and are out there to offer you advice. Whether it be an old fashioned hardcopy, or downloading an eBook, take a look at some of the recommendations below and enjoy yourself while doing so. 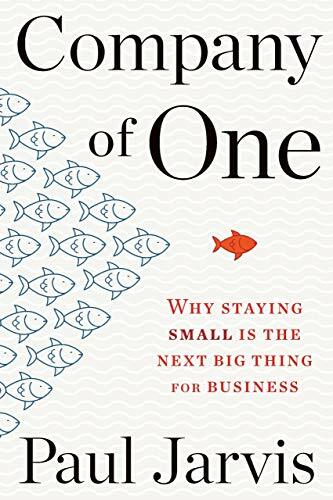 Company of One: Why Staying Small is the Next Big Thing for Business, by Paul Jarvis: I like this book in particular because it segues from a previous article on how to be a seven-figure success by yourself. Jarvis argues success in business means being able to work for yourself, determine your own hours and become a highly profitable and sustainable company of one. I like the way he thinks. 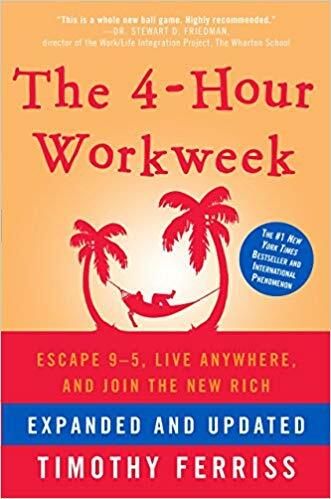 The 4-Hour Workweek: Escape 9-5, Live Anywhere, and Join the New Rich, by Timothy Ferriss: I read this book in 2009 when it was first released and couldn’t get enough of it. With that said, Ferriss had some innovative notions on how to live his title, but the one thing really missing was how to find, what he calls, your “muse.” However, if you currently have a start-up then perhaps you have already found your muse. If nothing else it becomes tantalizing in its efforts to free you from the chains of the corporate world. 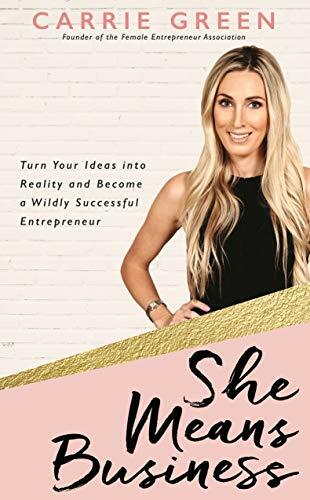 She Means Business: Turn Your Ideas into Reality and Become a Wildly Successful Entrepreneur, by Carrie Green: Ms. Green discusses what it’s like to be an ambitious and creative woman with big dreams and huge determination. I particularly agree with her comments on branding. Create your brand and build a tribe of raving fans, subscribers, and customers. In a world where many products are becoming a commodity, another way of distinction is to build your brand. It’s hard, hard work, but if you get there, you will reap the rewards. Start Now. 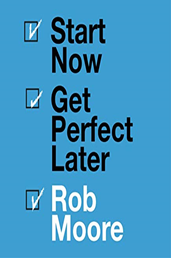 Get Perfect Later, by Rob Moore: I like this book because it really illustrates that there is no time like the present to turn your idea into a business. Like having a child, you are never fully prepared for what is to come next, so just do it. If you feel you can never launch a business until you’re 100 percent sure, but doubt you ever will be, this is a must-read for you. 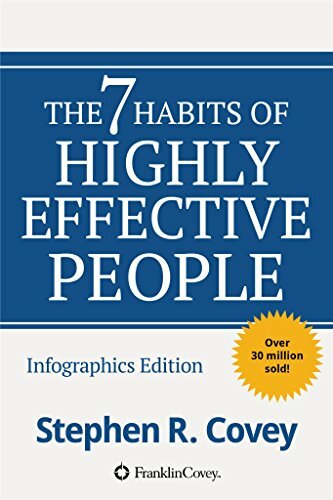 The 7 Habits of Highly Effective People, by Stephen R. Covey: There must be something to this text, as it has been in circulation for over 25 years and still remains on the Amazon bestseller list. This isn’t a quick-tips-start-tomorrow kind of book. The concepts are sometimes intricate, and you’ll want to study this book, not skim it.